Chelsea Owner And Russian Billionaire Roman Abramovich Take The Israeli Citizenship: Reports: Russian billionaire Roman Abramovich, the owner of Chelsea soccer club who has found himself without a visa to Britain, took Israeli citizenship on Monday and will move to Tel Aviv where he has bought property, an Israeli media report said. Abramovich has been counted as one of the wealthiest men in Britain since he bought the English Premier League soccer club in the year 2003. His British visa expired last month, and sources have told Reuters it was taking longer than usual to get it renewed. The British government has declined to comment on his case. The Ynet website that belongs to Israel`s biggest-selling daily, Yedioth Aharonoth, said Abramovich, who is Jewish, jetted into Tel Aviv on Monday and had received documents confirming his status as an Israeli citizen. An Israeli immigration absorption ministry spokeswoman declined to comment on the report citing individual privacy, but a spokeswoman for the Population Administration which oversees border control confirmed that Abramovich was in Israel. Israel grants citizenship to any Jew wishing to move there, and a passport can issue immediately. Israeli passport holders can enter Britain without a visa for short stays, although they require permissions to work there. Relations between Moscow and London have strained since the poisoning of former Russian double-agent Sergei Skripal in Britain in March, an act Britain has blamed on Russia but in which the Kremlin denies any involvement. 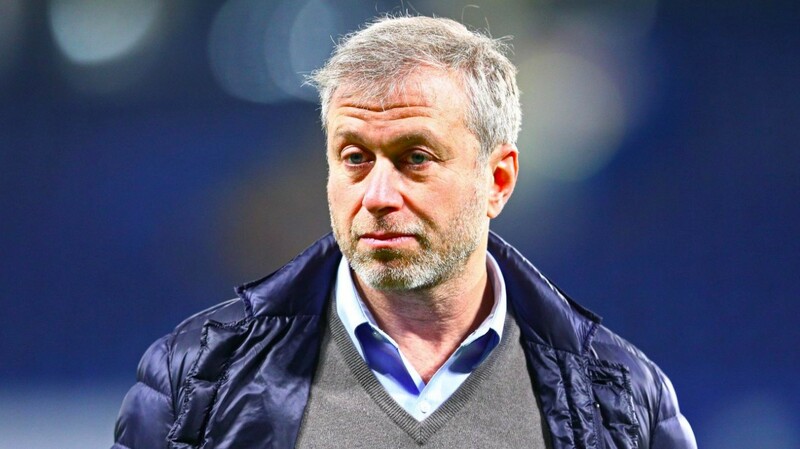 Abramovich has been a regular visitor to Israel, and Ynet said he had bought a property that was formerly a hotel, in an old Tel Aviv neighborhood which is close to the Mediterranean shore. So, these are the points to describe the Chelsea owner, and Russian Billionaire Roman Abramovich takes the Israeli citizenship: Reports. Please comment your viewpoints on the Article as mentioned above.